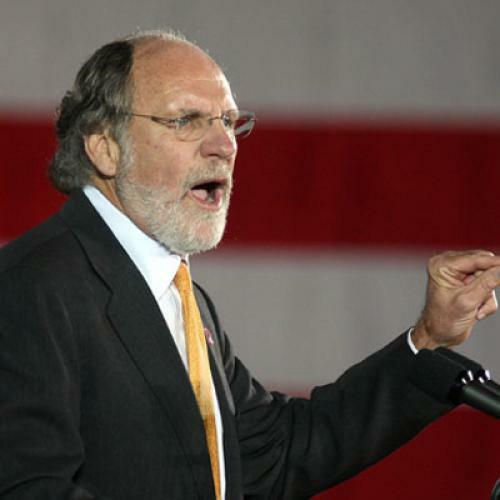 What once looked to be a close gubernatorial race in New Jersey is turning into a likely win for incumbent Democrat Jon Corzine, according to new polls. But who is Jon Corzine? Back in 1999, TNR's John Judis examined Corzine's move from Wall Street made man to New Jersey liberal. Click here to read the article.